Show us just enough of the subject to pique our interest, is Michelle Weber‘s photo challenge this week. Can you see what it is? 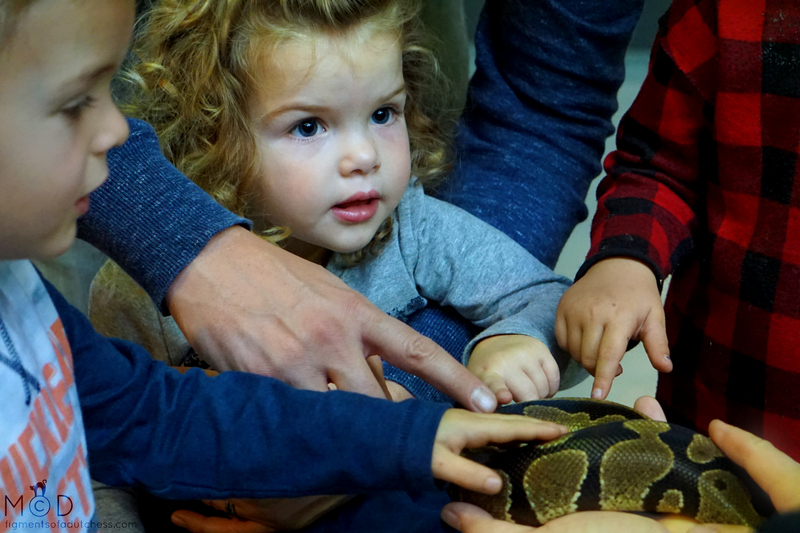 And though the snake seems to get all the attention, my eyes are constantly drawn towards the little girl.